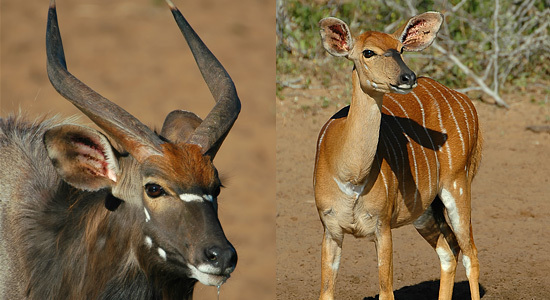 The Mkuze Game Reserve now falls under the jurisdiction of the iSimangaliso Wetland Park authority although the game management is still with Ezemvelo KZN Wildlife. 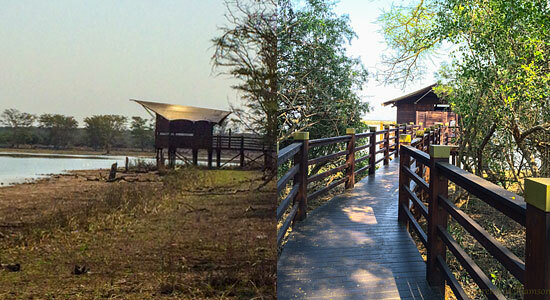 This appears to be a happy marriage with recent major improvements to the infrastructure in the Mkuze Game Reserve. 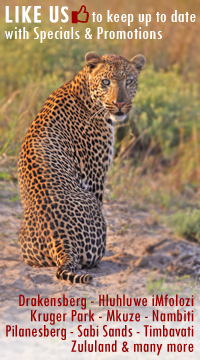 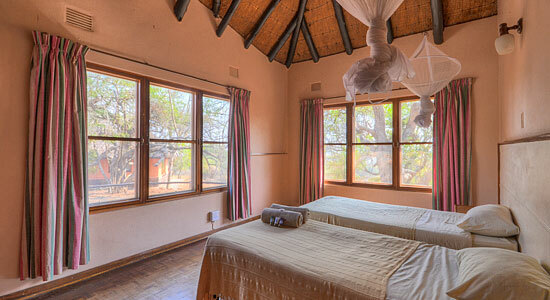 There are three hides in the Mkhuze Game Reserve, at Kubube, Kamasinga and Kwamalibala pans. 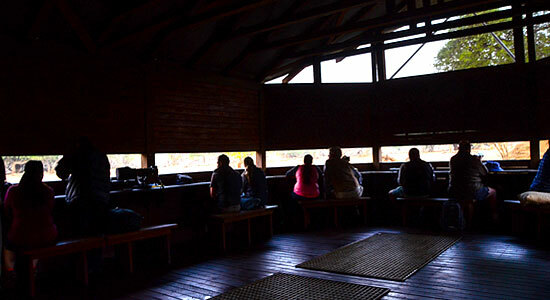 Kamasinga hide has recently been rebuilt whilst the other hides are nearing completion – July 2015. 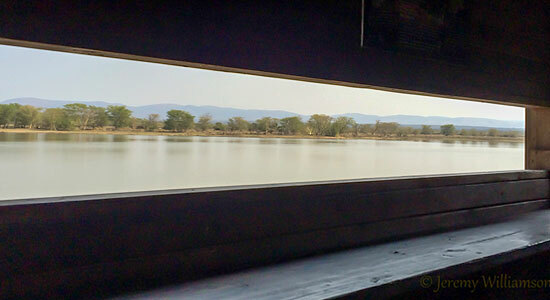 During the drier part of the year the hides offer particularly good game viewing, with a constant parade of animals and birdlife coming to slake their thirst. 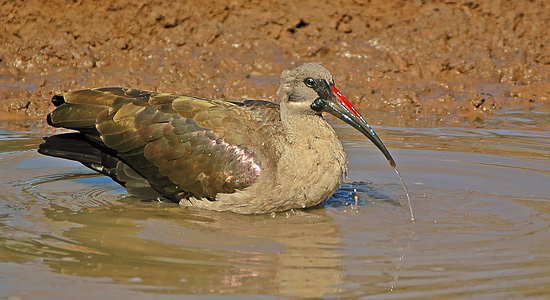 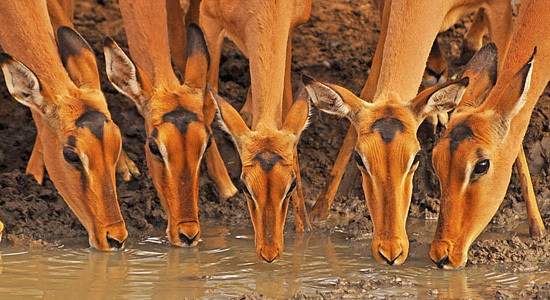 During the rainy season, with lots of surface water about, very few animals visit these water-holes and game and bird viewing is best from ones vehicle on the public road network. 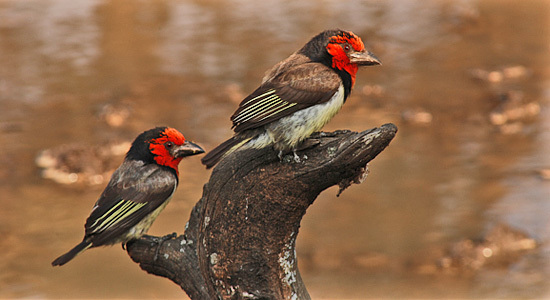 A guided walk is offered through the Fig Tree Forest, this is particularly good for birding. 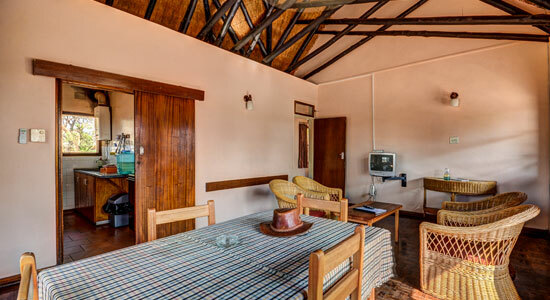 Mantuma Camp is the principal accommodation venue in the Mkuze Game Reserve with a variety of accommodation options, from 6 bed brick under thatch cottages, 4 bed and 2 bed, each with private bathrooms and own kitchens. 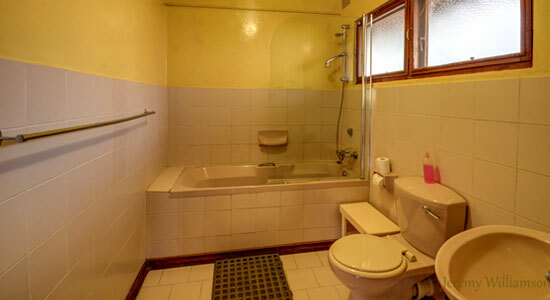 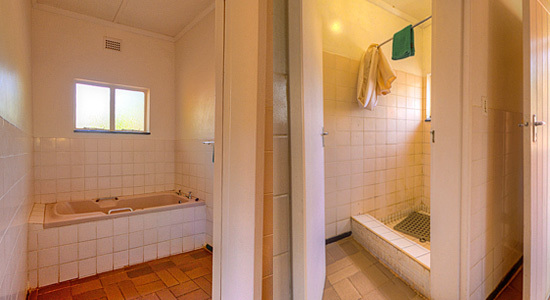 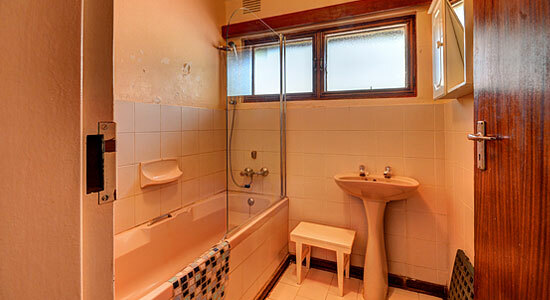 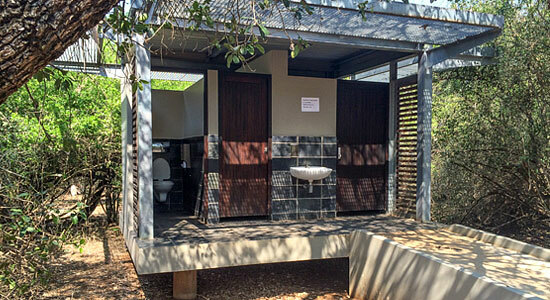 The rest huts have communal bathroom facilities away from the rooms. 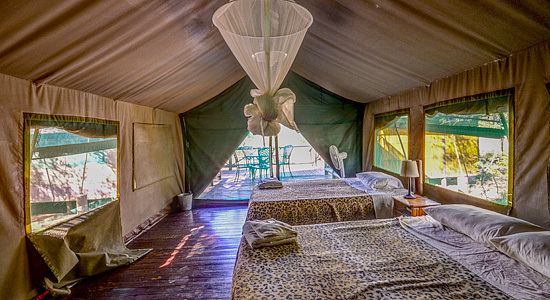 The safari tented units at Mantuma Camp; the 4 bed tents are in a twin tent, deck and kitchen format and are able to sleep up to 5 guests in the 2 tents, each with own private shower and toilet en suite. 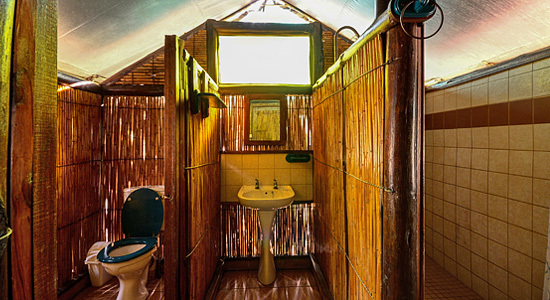 The 2 bed tents also have their own kitchen and private bathroom en suite. 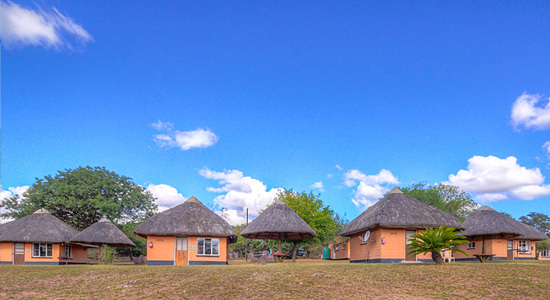 Mantuma Camp has a Take-away, the Rhino-Dine-O, open from 07h30 to 09h30, 11h30 – 14h00 18h00 during the week, 08h00 to 14h00 on Sundays and Public holidays. 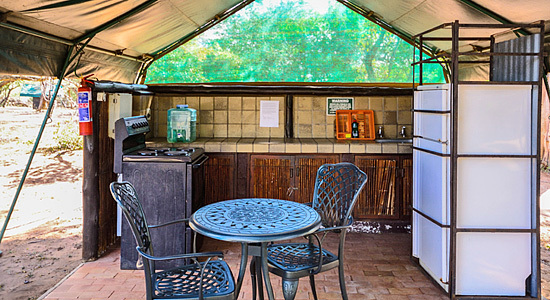 The menu is limited to Toasted sandwiches; beef, chicken and veggie Burgers; Ostrich, Chicken and veggie Pitta’s and Trammezini’s; beef or veg Lasagnes, salads and chips. 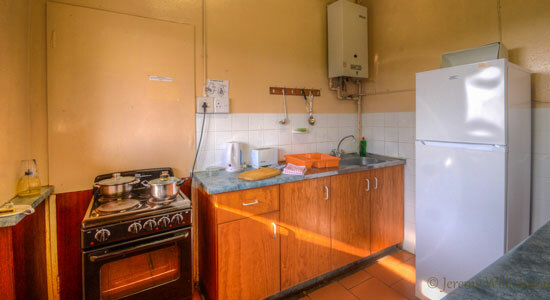 Various beverages are available including assorted beers and ciders. 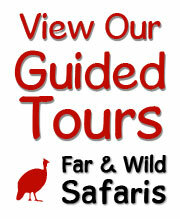 These are also available at the shop in reception along with bread, milk, charcoal and firelighters. 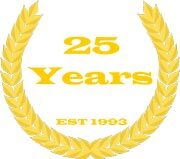 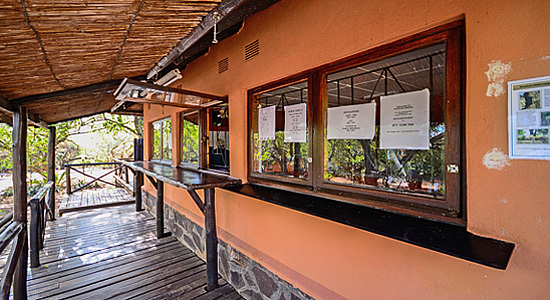 Office hours during the week 08h00 – 16h30, Saturdays 08h00 – 15h30 and Sundays and Public Holidays 08h00 – 14h00. 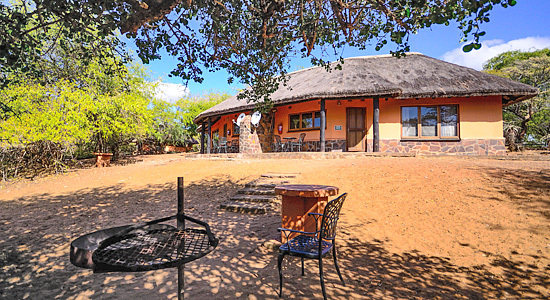 Mkuze Game Reserve has the 8 bed Nhlonhlela Bush Lodge, 4 separate units each with own bathroom facilities, linked to a central facility which has the kitchen, dining and lounging area. 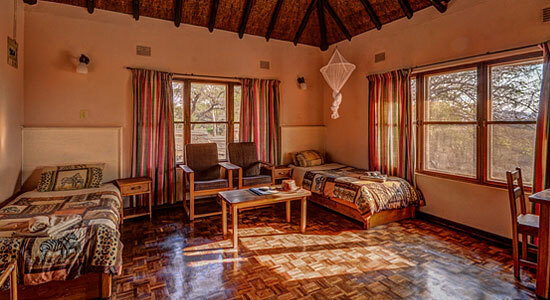 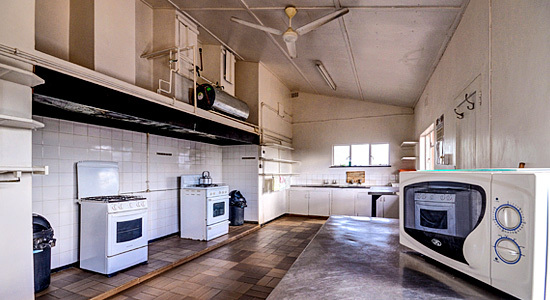 The services of a caretaker / cook and a field ranger that will take guests on guided walks is included in the tariff. 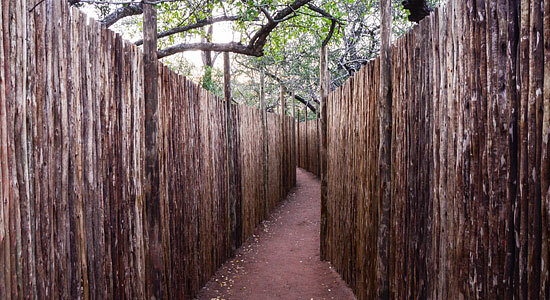 The camps in the Mkhuze Game Reserve are not fenced. 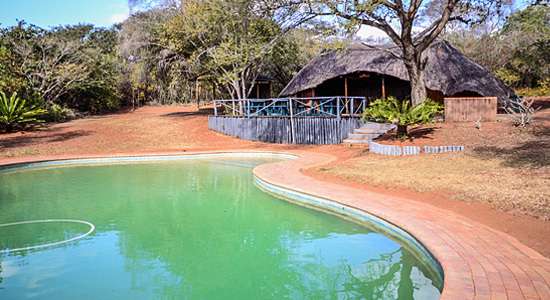 One area that is fenced however is the swimming pool at Mantuma Camp. 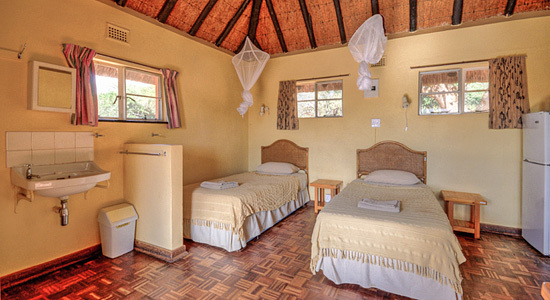 So guests should take care when outdoors in the evenings, well at all times, as the reserve has dangerous wildlife including elephant and lion. 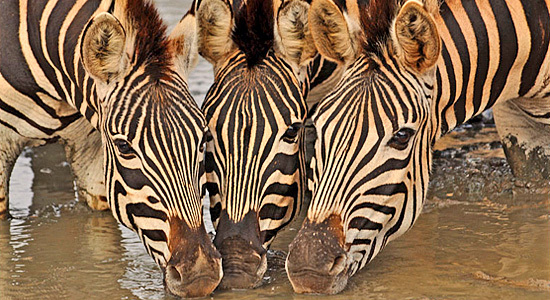 We suggest you bring a torch / lantern. 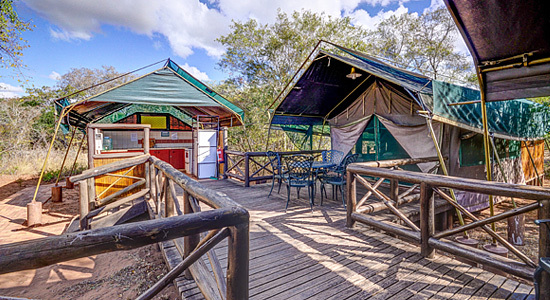 There is a camp-site with ablution facilities capable of accommodation 100 guests. 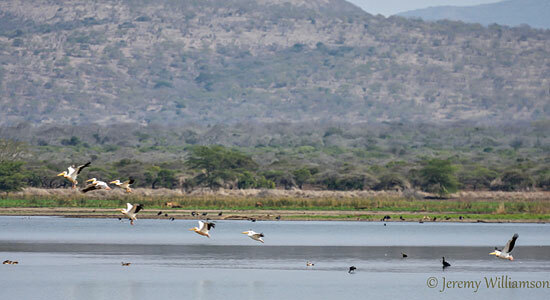 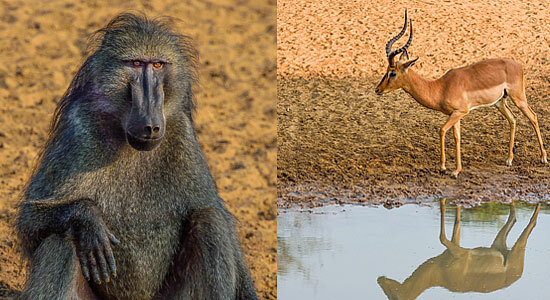 Mkuze Game Reserve comes highly recommended by Far and Wild Safaris for in particular the hide experiences and birding. 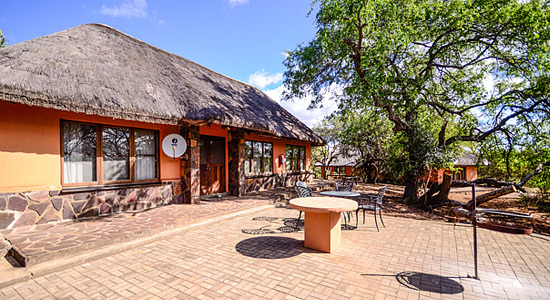 Guests wanting accommodation on a dinner bed and breakfast basis, we recommend the near-by Ghost Mountain Inn in Mkuze Village.